At Forum 2014, CIMVHR secured vital support from Health Canada to foster partnerships and collaborations and to bolster knowledge translation activities. The $5 million over 5-years commitment has facilitated knowledge exchange that spurs collaborative projects and encourages policy development. With this support, CIMVHR has been able to build new knowledge translation tools while strengthening the ones that currently exists. For example, their support of our annual research Forum allows us to attract military personnel, Veterans, government policy makers, philanthropists, industry representatives and researchers from across Canada and around the world. In addition to Forum, CIMVHR’s key knowledge exchange mechanisms include publishing Forum abstract summaries, maintaining a bilingual website, facilitating networking opportunities through UNIWeb, hosting a network partners meeting, facilitating research theme working groups, maintaining an active presence on social media, and publishing a scientific journal, the Journal of Military, Veteran and Family Health (JMVFH). All of those activities are supported by the HCPCP. 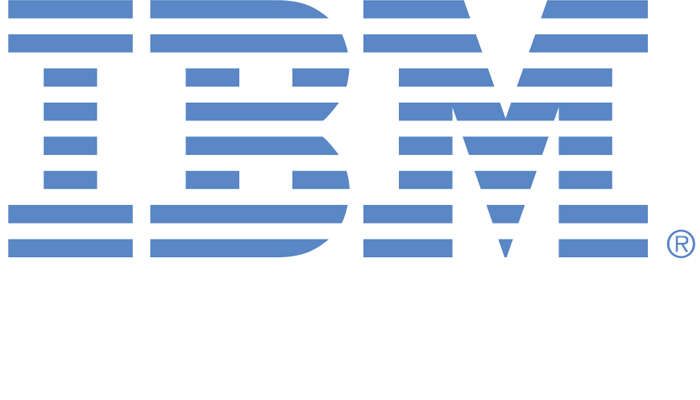 IBM Canada Ltd. (IBM) recently celebrated 100 years in Canada and presently employs over 20,000 professionals in Canada. IBM is recognized as a leading information technology company, providing its clients with hardware, software, and services. Annually, IBM invests approximately $500M in research and development in Canada, making IBM one of the largest investors in Canadian R&D. Through the joint efforts of CIMVHR, IBM, and Babcock Canada Inc., the Advanced Analytics Initiative was established to fund and support cutting-edge research projects using big data, data analytics, machine learning and other novel approaches to improve the health and well-being of Canadian military personnel, Veterans and their families. The scope of research was developed through engagement with Canadian Forces Health Services Group, Veterans Affairs Canada and military families. It includes four focus areas: precision medicine; personalized care; military families’ challenges; and research data challenges. 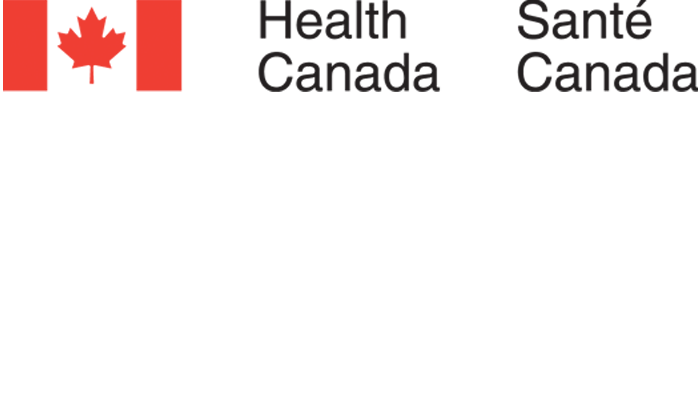 The goals of this initiative are to further the understanding and management of complex health issues that result from military service, enhance the development and consolidation of relevant research datasets and support broader collaboration between academia, industry and government focused on these important Canadian populations. This initiative will also support research that drives new skillsets and develops “Highly Qualified People” (i.e. postdoctoral fellows, doctoral and master’s students) focused on researching military, Veterans and their families’ health. The initiative will support the creation of an advanced analytics platform for future research and innovation related to the health of Canadian military, Veterans and their families. By driving meaningful and unique health research and innovation that is relevant to Canada, the Department of National Defence and the Canadian Armed Forces, this initiative is supporting innovative Canadian solutions to Canadian problems that can benefit all Canadians. CIMVHR is open to considering additional sponsorship for this initiative. Please contact Madelaine Meehan, madelaine.meehan@queensu.ca, to learn more. The Royal Canadian Legion is a national organization committed to our Veterans, their families, and the communities they call home. 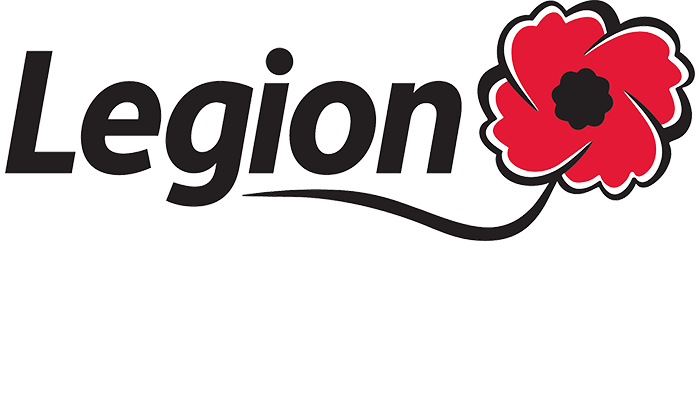 The Legion offers programs and services to a wide variety of groups on both local and national levels that aim to improve the lives of those involved while instilling in them the importance of Remembrance. At Forum 2013, The Legion made a 5-year commitment to CIMVHR by announcing The Royal Canadian Legion Masters Scholarship in Veteran Health Research. The purpose of this scholarship is to address the unique needs over the life course of those who have served our nation and their families. First awarded in 2014, scholarship recipients receive $30,000 over 2 years. The Legion’s continuous support for CIMVHR is also demonstrated through their annual sponsorship for CIMVHR’s Military and Veteran Health Research Forum and their representation on CIMVHR’s Technical Advisory Committee. True Patriot Love (TPL) is a national charity with the mission to inspire every Canadian to contribute to the resilience and well-being of our military and Veteran families. Since 2009, TPL has provided more than $18 million to support military families, including funding more than 100 community-based programs across the country that address the unique challenges resulting from service including mental health, physical rehabilitation, transitioning to civilian life and the special needs of children. Additionally, TPL is contributing to advancements in research and technology through a $5 million commitment to CIMVHR. TPL, in partnership with CIMVHR, is supporting relevant and innovative research and program evaluation with a goal of improving health and health outcomes for Canadian military personnel, Veterans and their families. By funding timely and relevant research, this partnership aims to strengthen the dissemination of actionable knowledge between CIMVHR’s network of university researchers, government partners and other stakeholders to ensure that research can be rapidly translated into practice, policymaking and program development and implementation. Research activities funded through this partnership will also encourage the development of new skillsets and expertise of post-doctoral or graduate students, in turn supporting the next generation of researchers in relevant fields. TPL and CIMVHR will be administering a number of research activities in the imminent future. 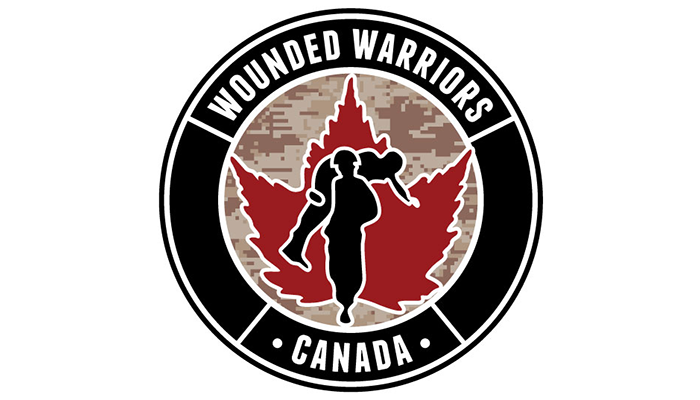 In May 2013, CIMVHR and Wounded Warriors Canada (WWC) made a ten year commitment that will ensure a lasting legacy for military and Veteran health research in Canada by training a future generation of researchers. The Wounded Warriors Doctoral Scholarship in Military and Veteran Health Research is a 2-year scholarship awarded annually to a PhD student who demonstrates excellence in research issues relevant to military members, Veterans and families while also exhibiting significant potential for a high impact research career. To learn more about WWC’s past scholarship winners visit – insert link to scholarship section of rewarding excellence in research. In addition to their scholarship commitment, WWC has shown support for CIMVHR’s annual Forum and sponsored the inaugural Student and Post-Doctoral Engagement Committee (SPEC) networking event at CIMVHR Forum 2017. This event provided graduate and post-doctoral students who study in the field of military, Veteran and family health research a peer-supported network through their academic journey.